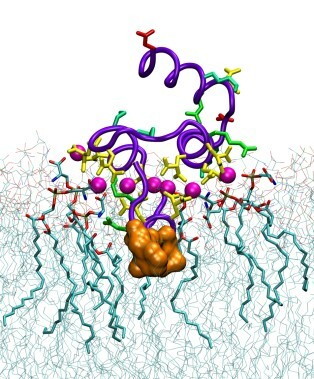 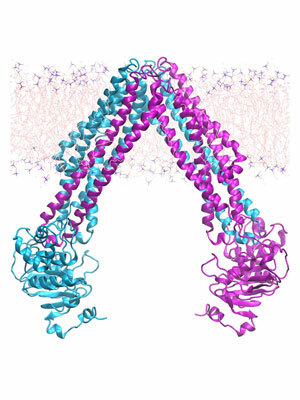 Spontaneous ADP binding to mitochondrial ADP/ATP carrier (AAC) captured in full detail in unbiassed simulations. 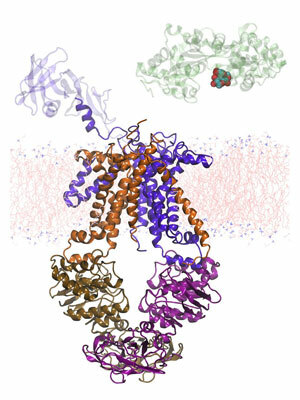 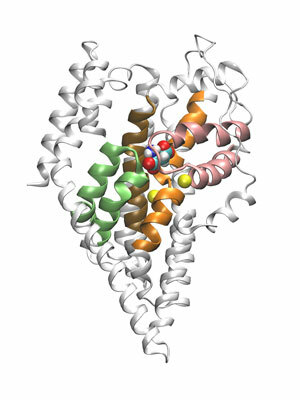 Dynamics of ATP-bound (left) and apo (right) P-glycoprotein. 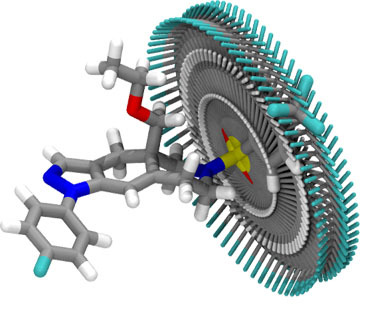 Conformational search of a non-steroidal glucocorticoid ligand.